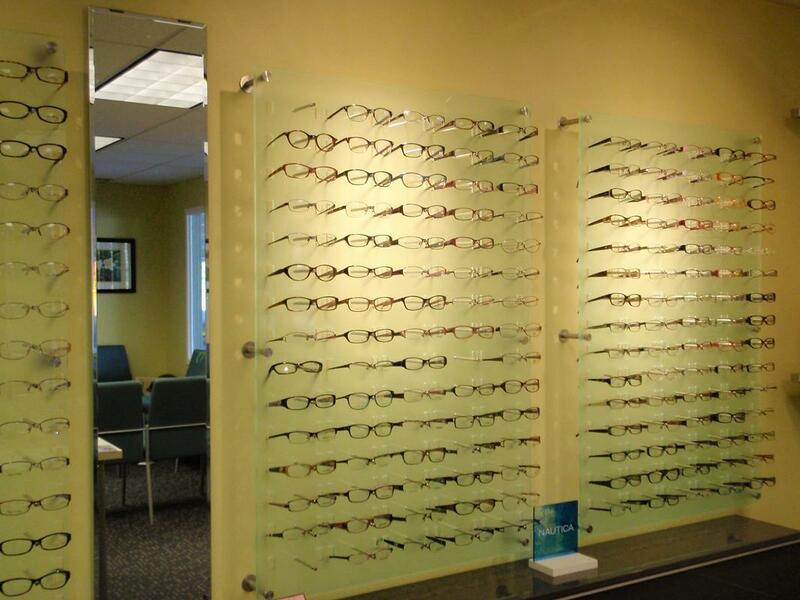 Are you looking for excellent Family eyecare in mill creek? We recently moved and are excited to be located in our newly remodeled office in the Mill Creek Pavilion Building. For over 6 years our office has provided the highest quality eye care for individuals and families who live and work in the Mill Creek area. Our friendly and professional staff provides each patient with quality vision solutions and prides themselves in exceeding our patient's expectations. Our staff is experienced in all areas of vision care and incorporates computerized technology to assist with eye examinations. The computerized instruments are used to supplement (not replace) personalized care. Examinations include tests for glaucoma, cataracts, macular degeneration, and the ocular effects of many general health disorders such as diabetes and high blood pressure. We also diagnose and treat external ocular conditions such as dryness, allergy, and red eyes. We provide high-quality frames and lenses for lifestyle, occupational, and recreational needs. Frames for all ages are available. We work with many major insurance companies (please refer to the Services page for a complete list) and offer private pay patients competitive rates. We look forward in serving you and your family. Call us at 425-379-9080 to schedule today!